Headed to Monterey for Pebble Beach and all of the surrounding events usually means crowds, traffic, and expensive places to rest sunburned heads. 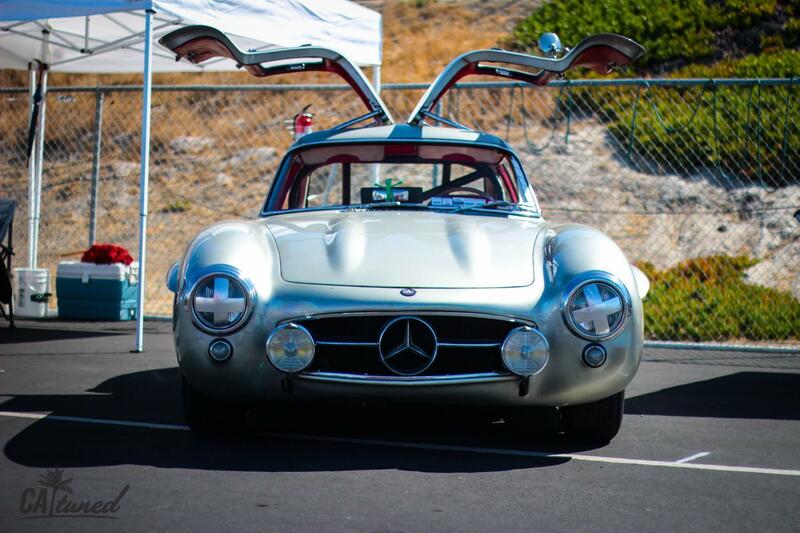 While some of the action obviously takes place on manicured lawns, those with motor sports in their blood may consider an alternative to the hoi polloi; glamping at Laguna Seca race track, especially during the August 10-11th Rolex Monterey Motorsports Reunion. 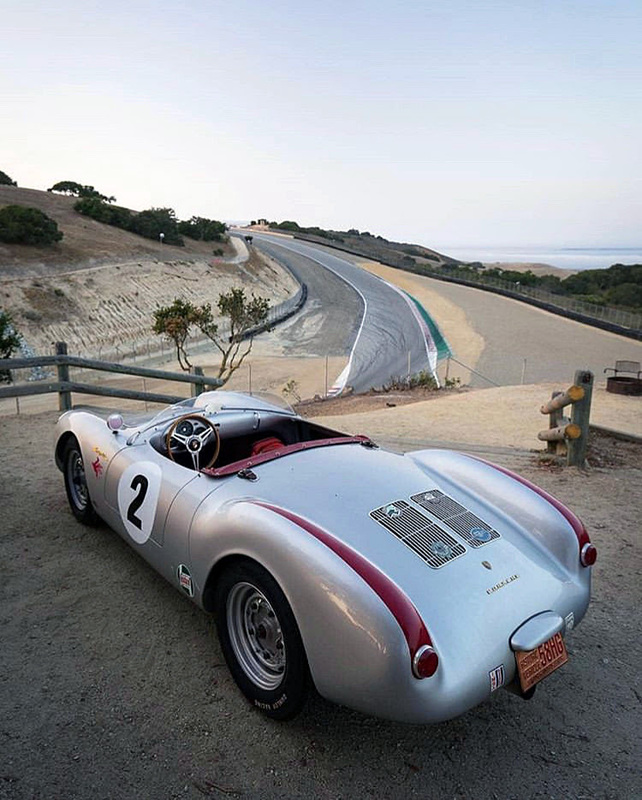 Nestled in the hillsides of Monterey County and just minutes from downtown Monterey, Carmel and Pebble Beach, the Laguna Seca Recreation Area provides convenient glamping for those looking to be track side and later enjoying a bit of evening solitude. Strategically located around the legendary WeatherTech Raceway Laguna Seca race circuit, 380 campsites host visitors from around the world who desire a large slice of track time, up close and personal. Family RV, the official RV partner of WeatherTech Raceway Laguna Seca, provides RV and Travel Trailers rentals. 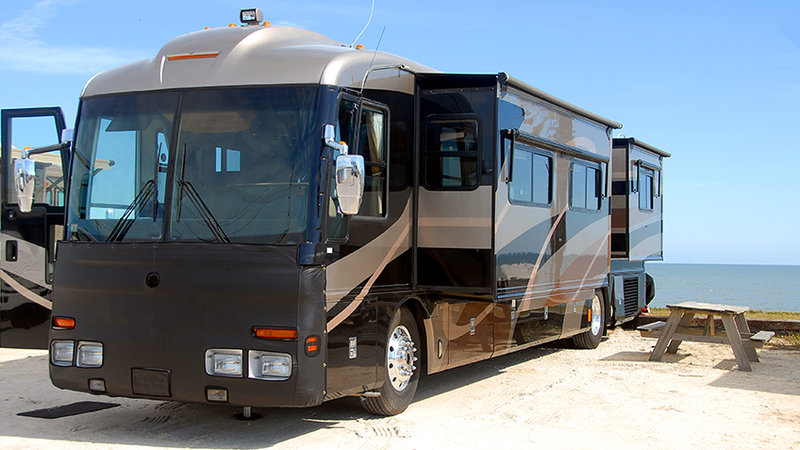 Family RV will deliver, setup and remove the rental unit to provide the highest level of customer convenience to enjoy the track and races. The company can even stock each rental with a kitchen kit, bedding and towel kits, camping chairs and tables, lobster and Moet, etc. During the day, drivers, crew and enthusiasts can enjoy the on-track racing or driving activities with the ability to catch a few z’ssss in between races. But in the evening, the tranquil surroundings provide peace and quiet seemingly far removed from the hustle and bustle of city life that’s only an Uber ride away. The 2019 premier event season features the Intercontinental GT Challenge California 8 Hours (March 29-30); Sea Otter Classic (April 11-14); Trans Am SpeedFest (May 3-5); Ferrari Challenge & Corse Clienti Formula One (May 10-12); MOTUL FIM Superbike World Championship GEICO Motorcycle U.S. Round with MotoAmerica (July 12-14); Monterey Pre-Reunion Races (August 10-11); Rolex Monterey Motorsports Reunion, featuring 50th anniversary of IMSA (August 15-18); IMSA WeatherTech SportsCar Championship (September 13-15); and Firestone Grand Prix of Monterey (September 20-22). For information, pricing and availability visit www.WeatherTechRaceway.com/camping or call the ticketing specialists at 831-242-8200.